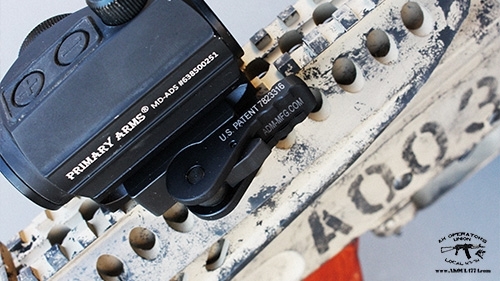 The AD-T1-L mount is designed for the Aimpoint T1 Micro and is the lowest mount AD offers. It is precision machined from 6061 T6 aluminum and finished in hard coat T3 Mil-Spec anodize. It features the patent pending Auto Lock™ Lever system to accommodate both in spec and out of spec rail systems. 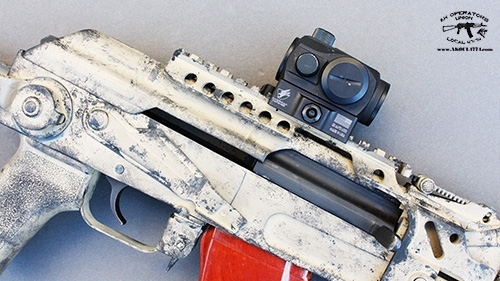 Works great with all micro dots like Aimpoint T1 or PA MD-ADS. 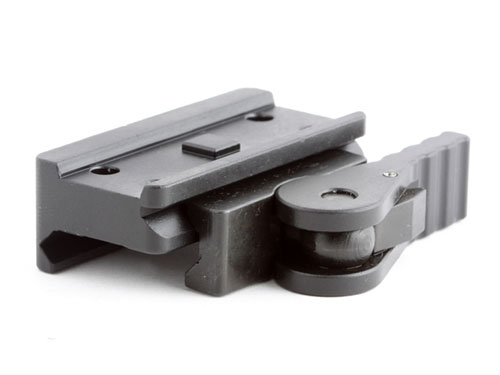 I'm using this mount on my AKs!